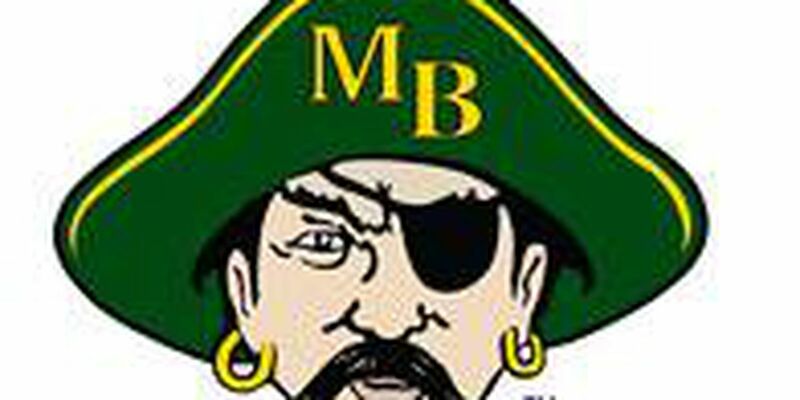 MYRTLE BEACH, SC (WMBF) – Due to potentially bad weather on Saturday, Myrtle Beach will take on Greer a day earlier to determine the state 4A champion. According to a tweet from #HawkCenter, which publishes Myrtle Beach High School athletics news, the Seahawks will now face the Yellow Jackets at 1 p.m. Friday at Williams-Brice Stadium in Columbia. A post on the school’s Facebook page states more details are to come. Attention!! The championship game against Greer High School in Columbia has been moved to Friday @ 1 pm. More details to come!